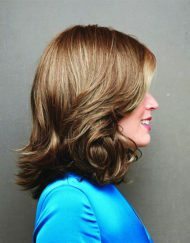 This is a stunning long wig which look fabulous. 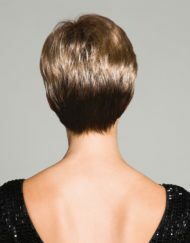 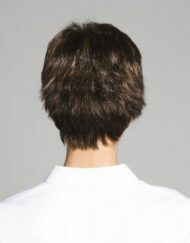 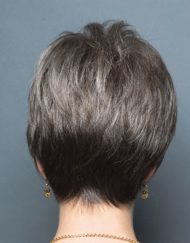 The open fringe gives this a modern twist as it can be worn as ‘bangs’. 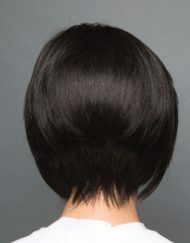 Long layers grace this wig to give it some lovely movement throughout the ends. 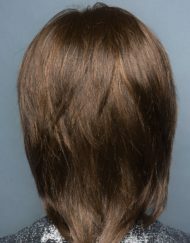 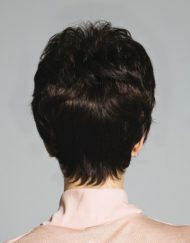 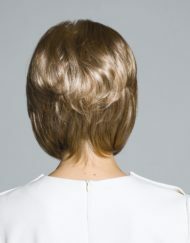 This wig is perfect if you are looking for the natural look as it has been designed to be not too thick as many long wigs can be very dense and false looking. 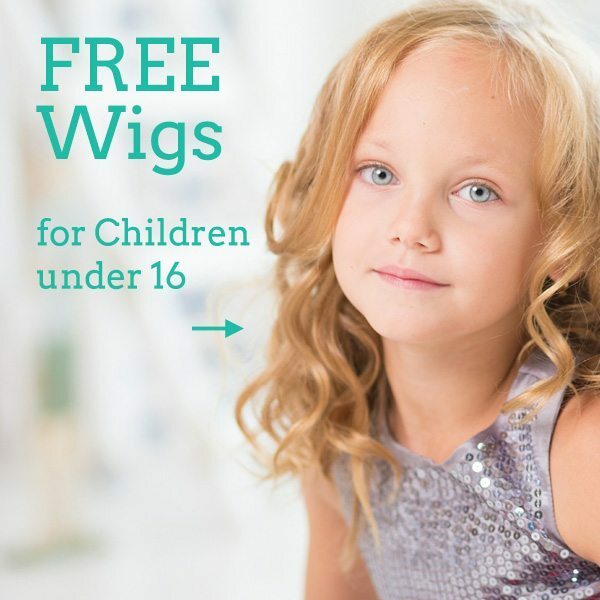 Ashley has an Average size cap which is wefted to ensure maximum comfort and breathability.